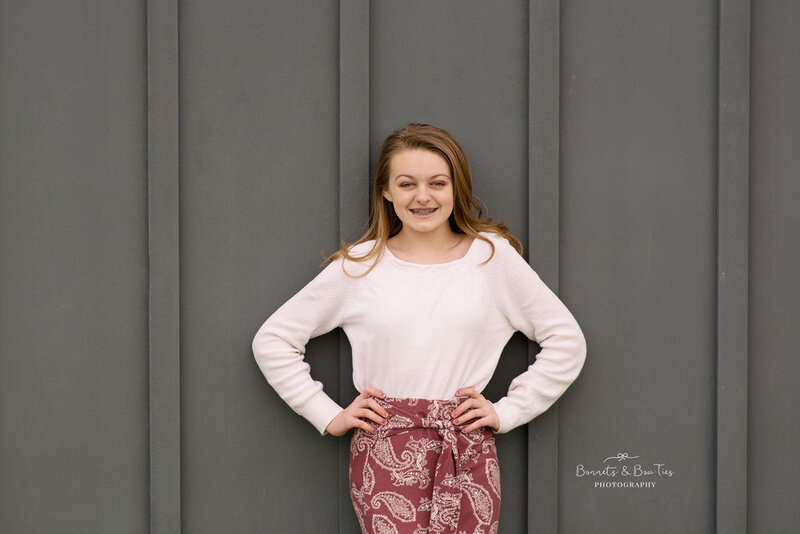 Teen/ Tween and Senior sessions begin about ninety minutes before sunset. This ensures we get that wonderful golden light that I love! I work with my clients to find a beautiful location, both filled with color and light! Pricing for one-hour long sessions begins at $350 + tax and include 10 to 15 images on flash drive. I love providing high quality images for my clients. It's such an honor to see my pictures printed and displayed in their homes!